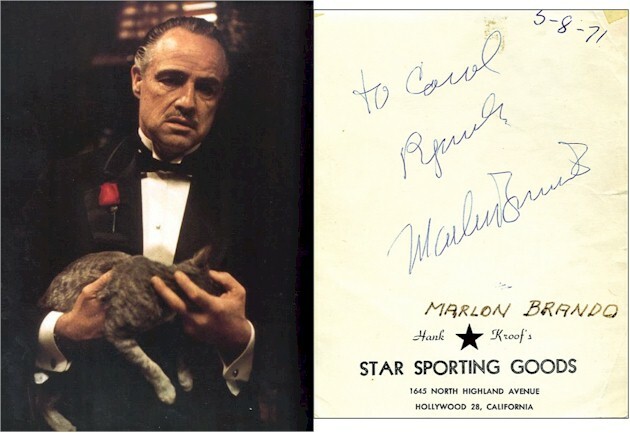 Autograph given to a shop assistant during the period Marlon Brando was filming The Godfather. 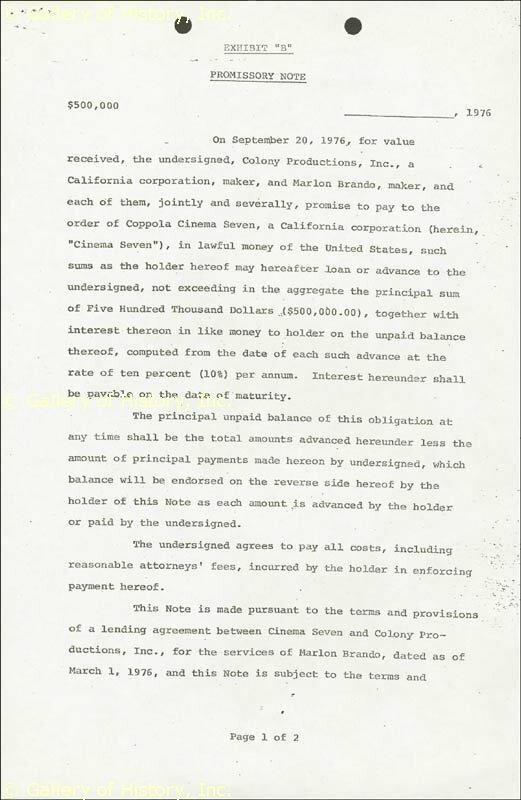 Personally signed letter written in Werner's guestbook (his hotel butler) after Marlon Brando had finished filming The Godfather spoof (The Freshman). 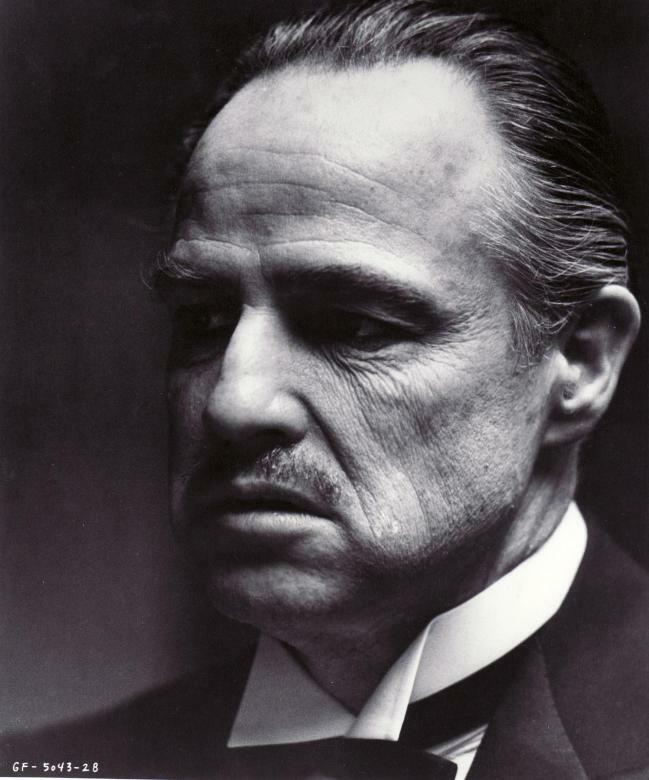 Marlon had stayed at Werner's hotel in Toronto Canada for 3 months during filming. 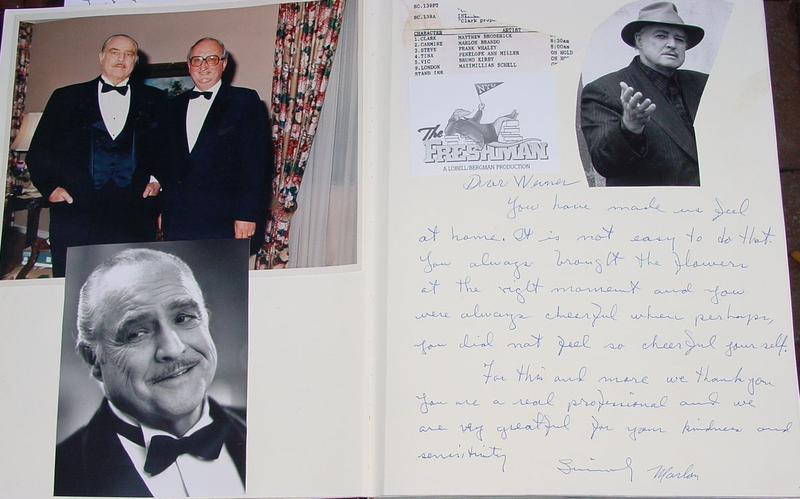 Werner's guest book had hundreds of compliments from famous actors and personalities by the time he retired. 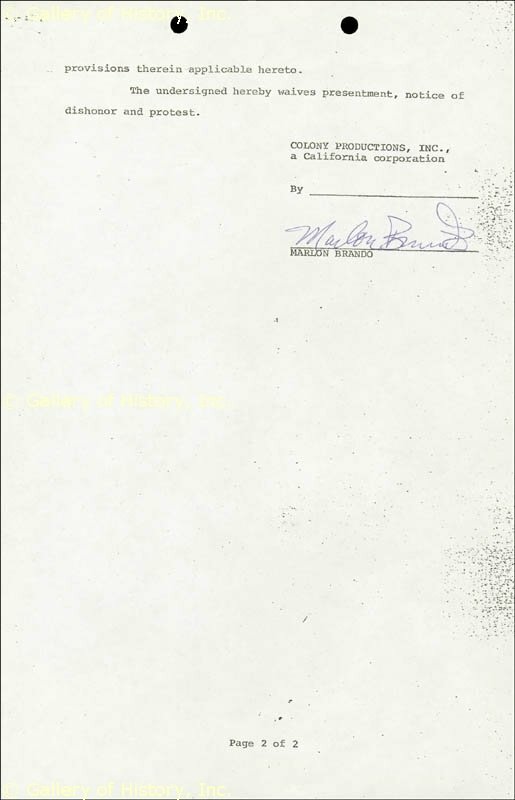 His secretary at the time said that he rarely ever wrote letters to anyone. 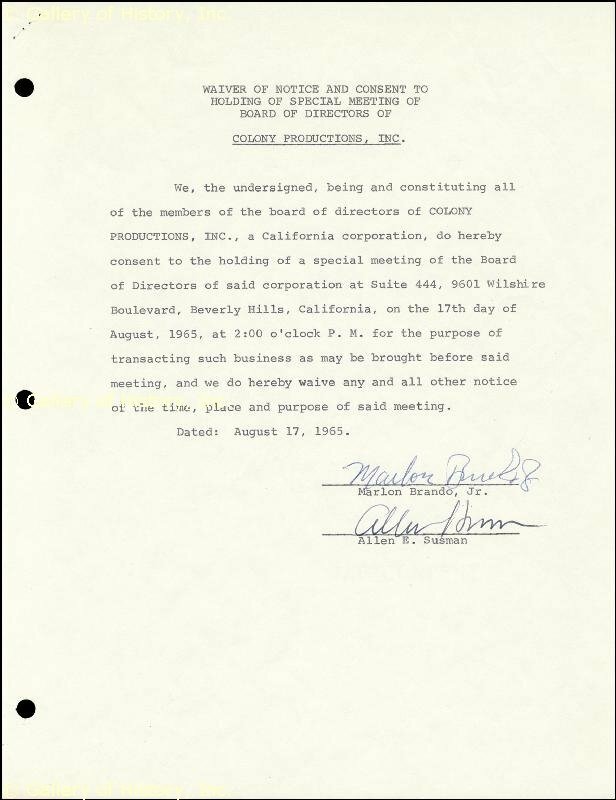 Some authentic signatures and secretarials - BEWARE !!! 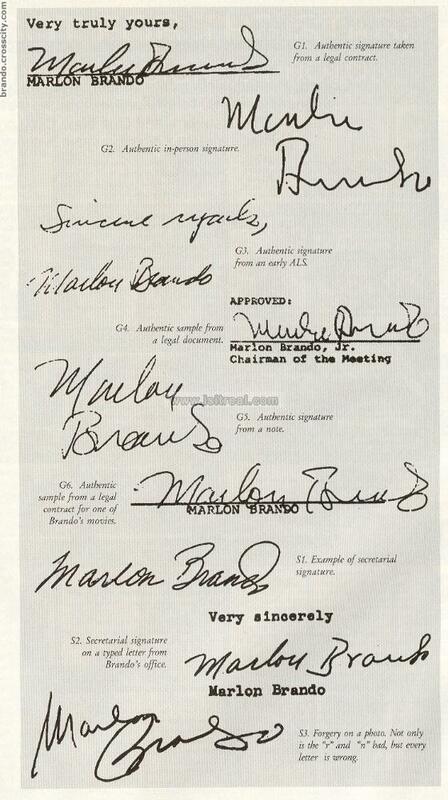 When studying Marlon Brando autographs, it is important to study his handwriting. Notice the distinctive backward curve on his 'f', and the way in which he crosses his letter 't'. 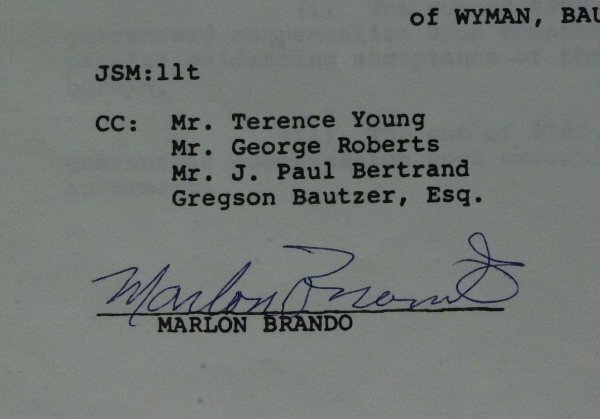 Look for the letter 'r' in Marlon , and in his handwriting, which almost looks like the letter 'i'. The 'ly' in sincerely is also quite distinctive, and almost looks like a large 9. 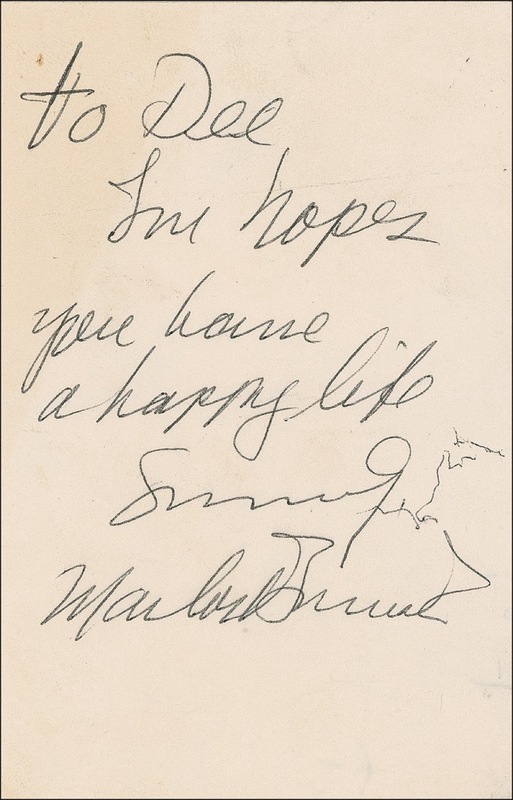 A wonderful handwritten note to a fan, with full signature - very rare ! 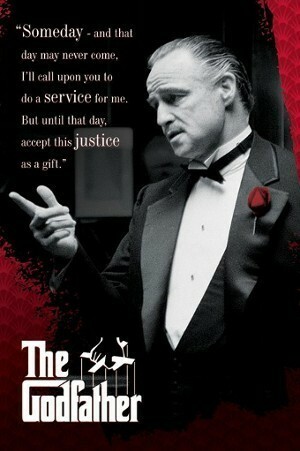 Its a sad fact that 99% of all Marlon Brando Signatures out there on popular auction and dealer websites are fake.